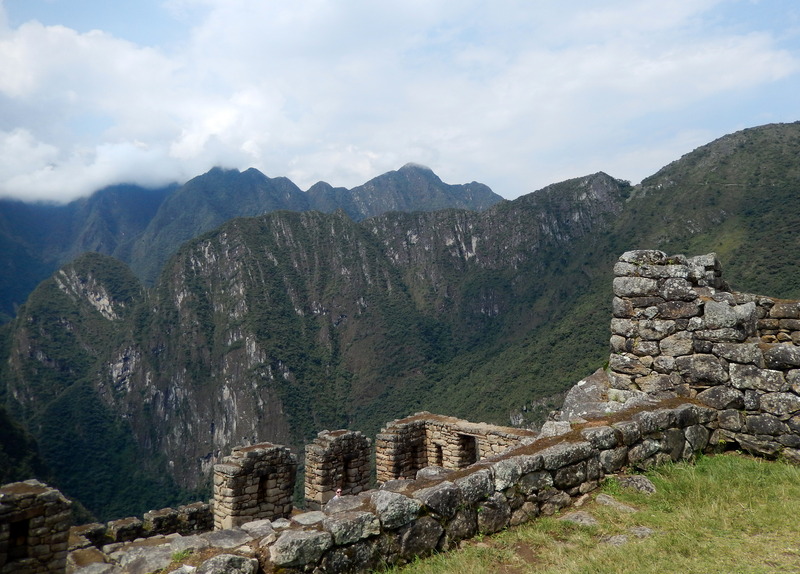 This entry was posted in Peru, Where in the World Wednesday and tagged ancient civilizations, Andes Mountains, Inca ruins, Incas, Machu Picchu, Peru, Where in the World Wednesday by lisafindley. Bookmark the permalink. Wow, Lisa! Machu Picchu was only in April?! That must seem like _years_ ago! What adventures you’ve had since leaving the States in the winter. I know that evening we met at Espresso Royale seems very long ago for both of us, doesn’t it?